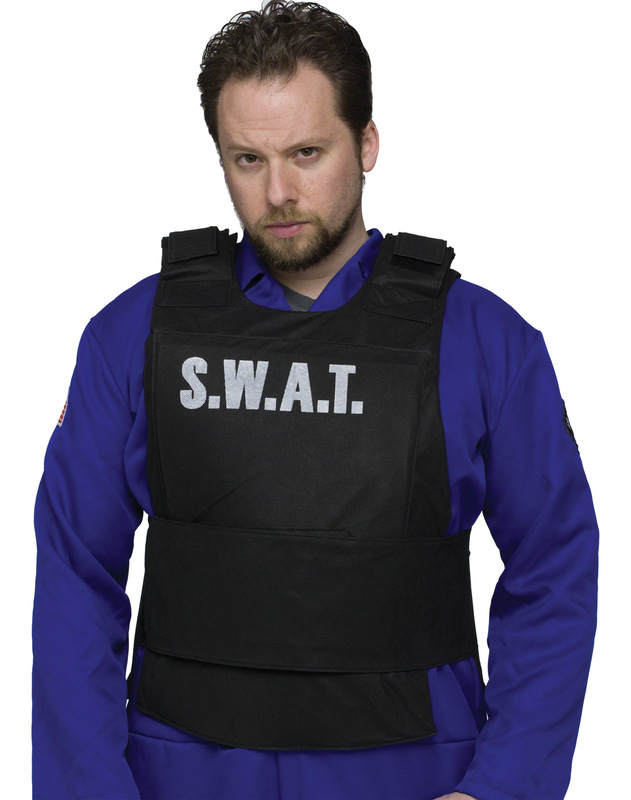 Adult S.W.A.T. vest looks like the real thing! Adjustable.